This error happens when you try to sign in to Windows 10. Usually, after showing you this message Windows will log you in with a temporary user. 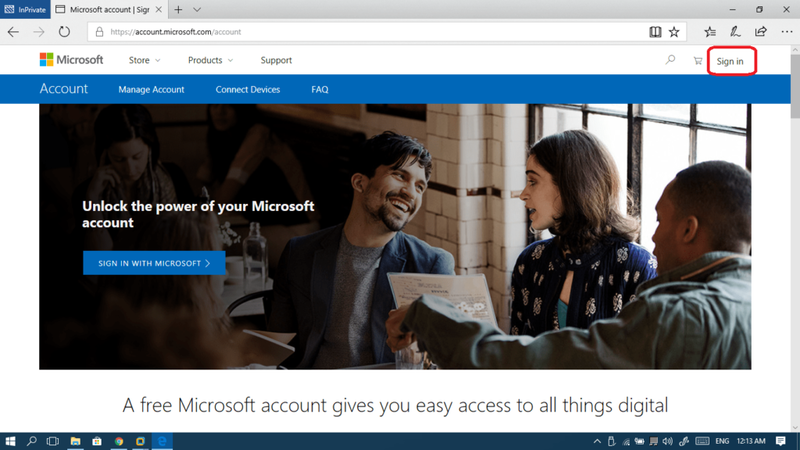 Microsoft account – which is connected to the Microsoft cloud. 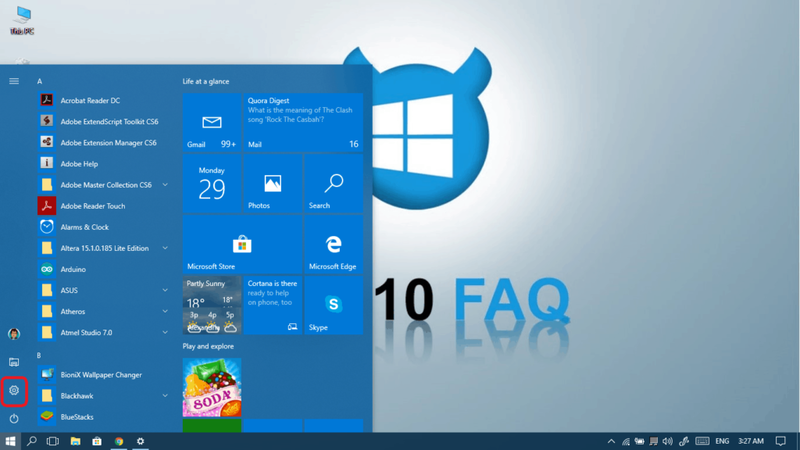 Use the Microsoft Store to download and use Windows 10 apps. Backup your data and settings and sync them over the cloud. 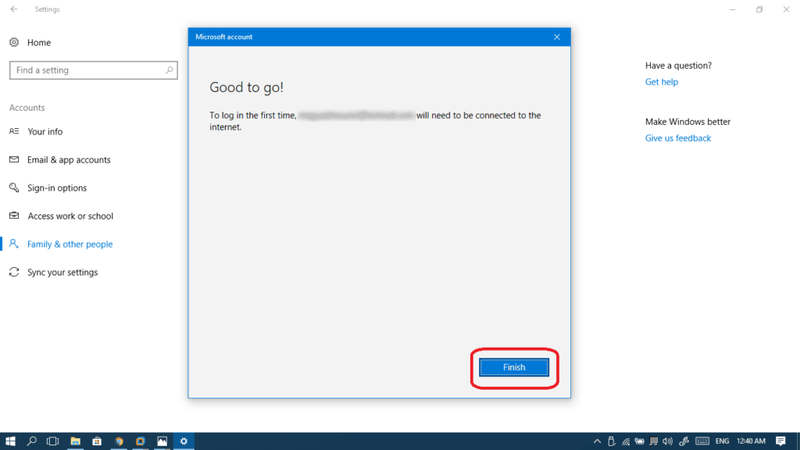 If you’re getting this error message then that means that your default Windows 10 user account is a Microsoft Account. 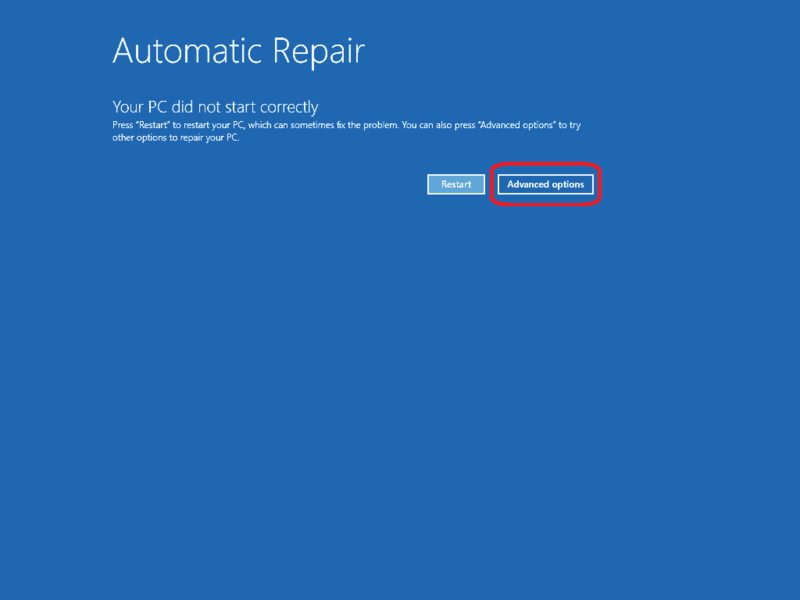 The meaning of this message is that your computer tried to connect to the Microsoft account on the cloud and did not succeed. 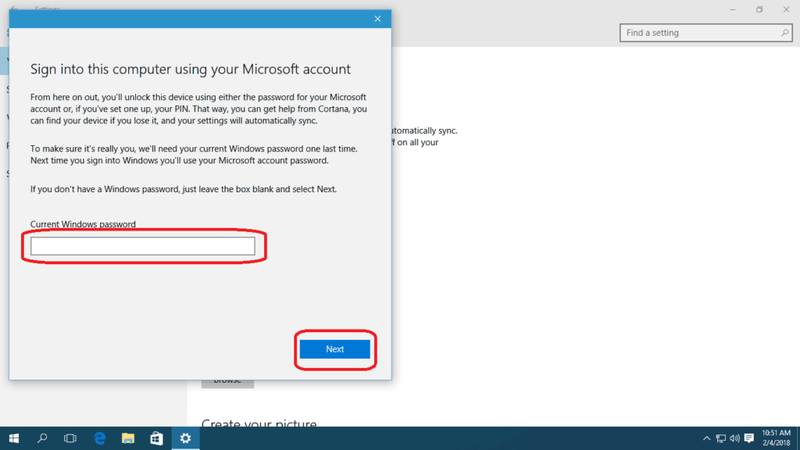 The next section will show you how to log in to your Microsoft account without logging off every time. After that section you’ll find our solutions. 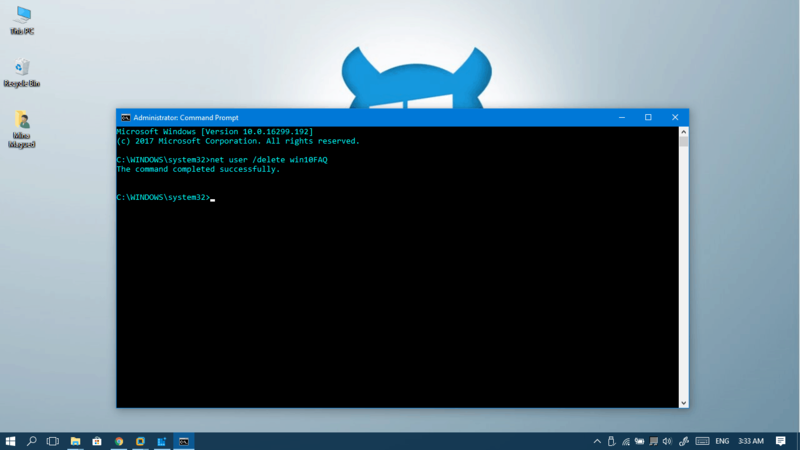 When you’re done with each solution use this method to attempt a log-in and see if it works. 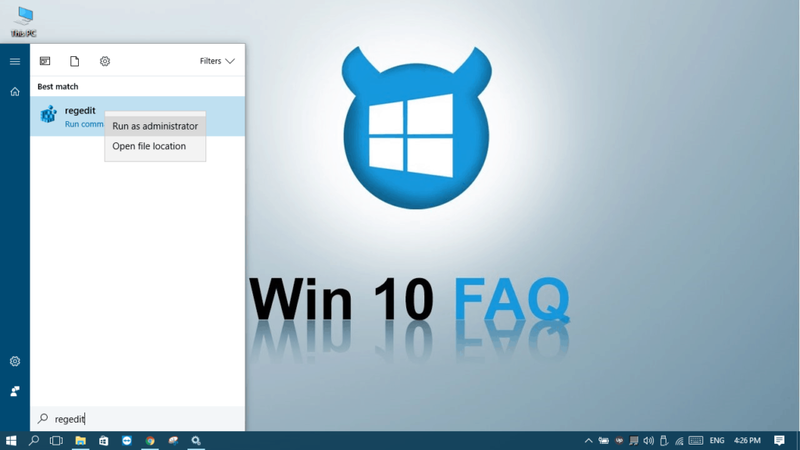 Open Windows 10 Settings from your start menu. 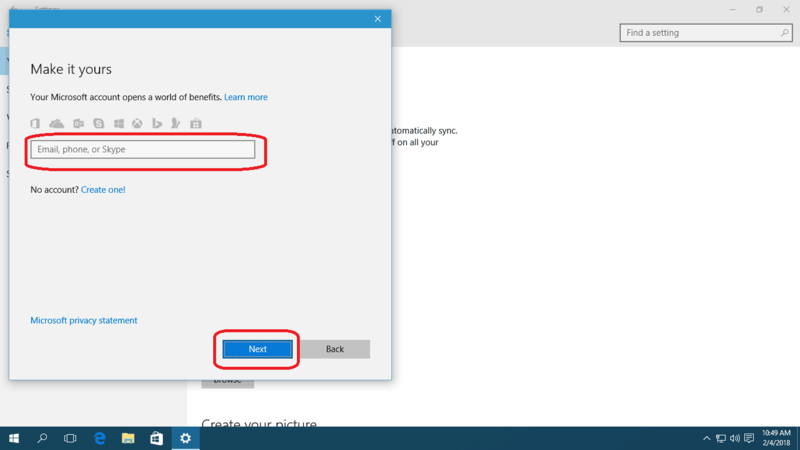 Click on Your email and accounts or Your info tab from the left menu and then click on Sign in with a Microsoft account instead. 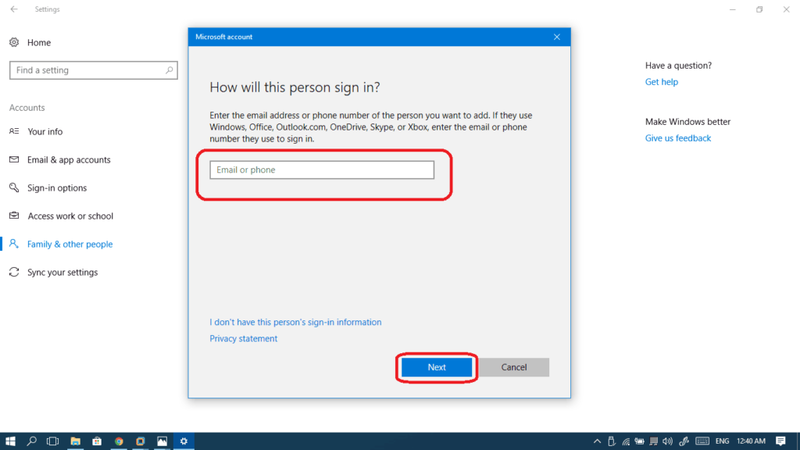 Now, you Microsoft account may be your Skype name, your hotmail or your outlook account. They are all now parts of Microsoft. You can also enter your phone number if it’s registered to your Microsoft account and then click Next. Enter your password and then click Sign in. If you have a local password for your computer, please enter it and then click Next. If you haven’t set a password before you can just click Next. 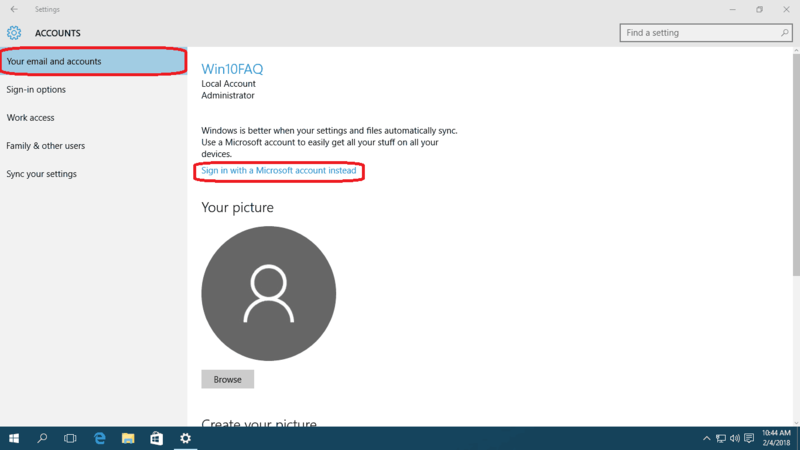 Here you are, you are now using your Microsoft Account. 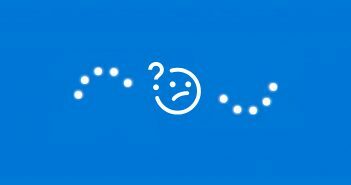 Now, it’s time to solve the error that you are facing. The error message says: We can’t sign into your account. Follow us! 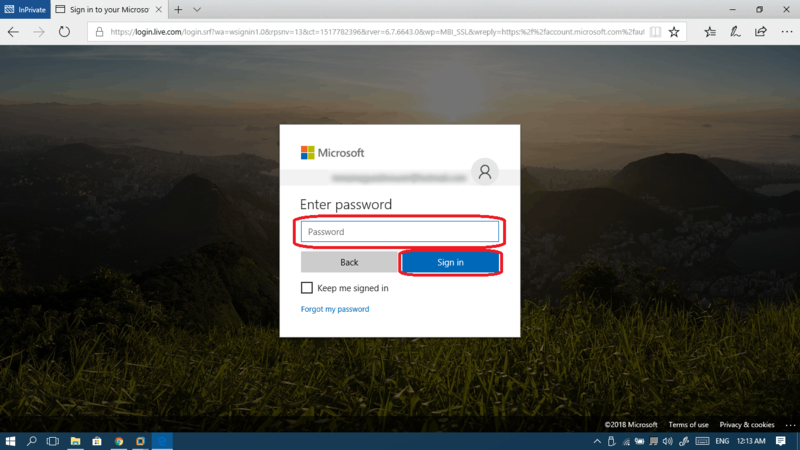 Remember that changing your password may be the reason your computer can’t sign in again. So we do recommend that you make sure what your password is, and only then follow the sign-in method at the beginning of the guide. 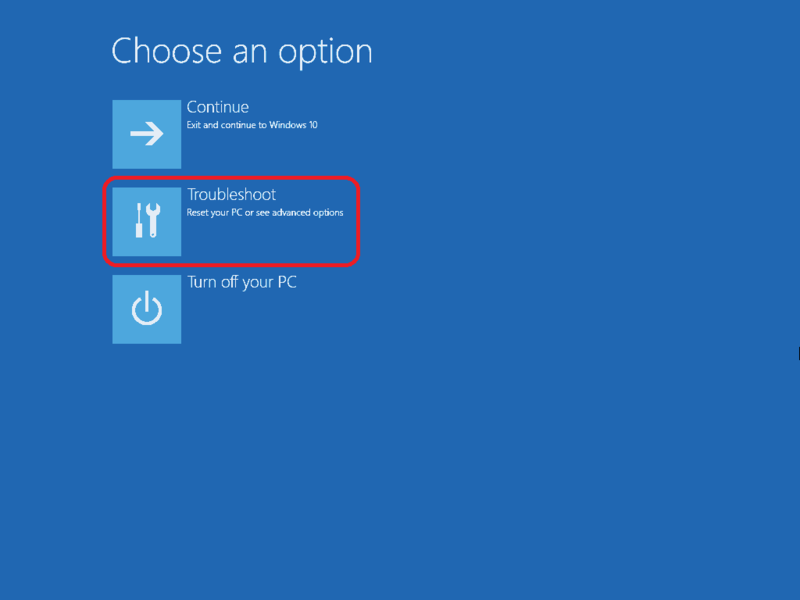 Restart your computer more than once, this may reset some settings causing the problem to occur. Disable any antivirus or firewall software installed on your computer and retry to sign in. (note the spaces before each “/”). After it finishes, restart your computer and see if the error message is gone forever. Isn’t it? Well, keep reading and follow the instructions until the problem gets solved. 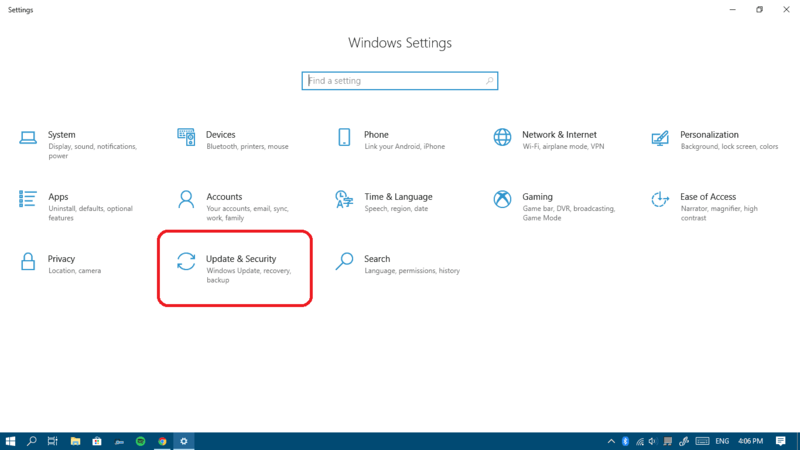 If needed, click download and install under every update you find. 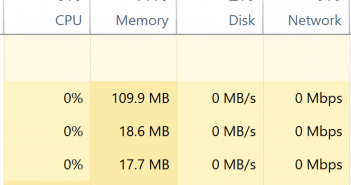 Restart your computer and see if the error remains, and if it does keep reading. 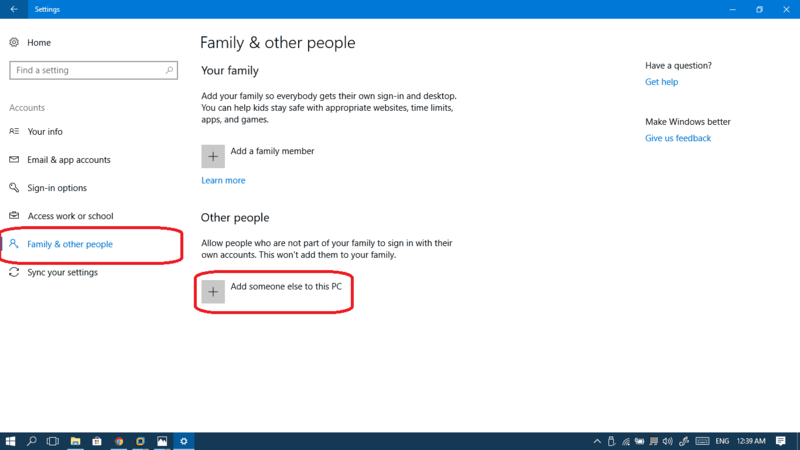 Pick Family & other people from the left pane and then click Add someone else to this PC. Enter your new temporary email and click Next. Click Finish once this message appears. 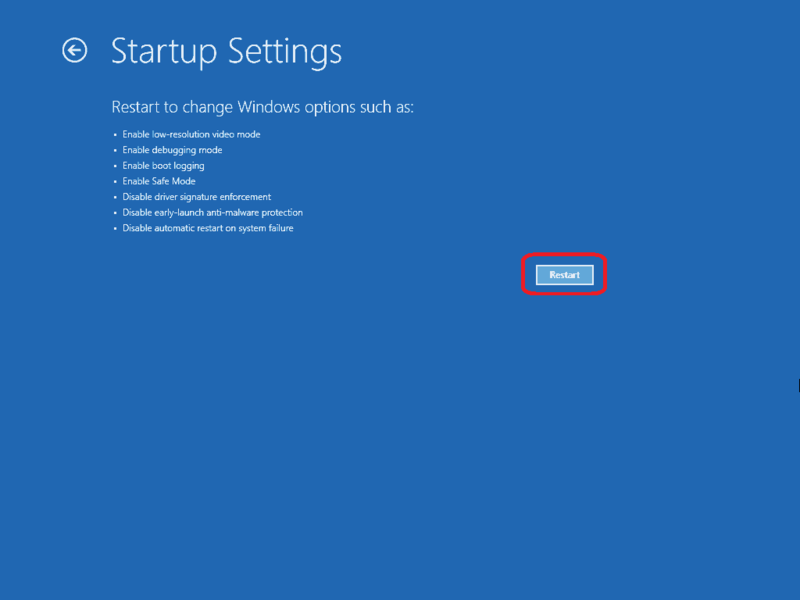 Right-click on the start button or press Windows Key + X and select Shut down or sign out > Sign out. From the Login screen, choose the new account and sign in using your password. Now from your new user account, we will boot in safe mode. 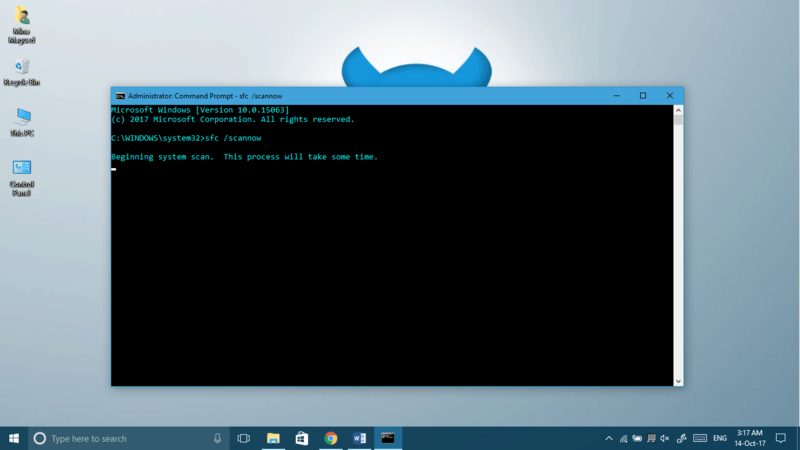 Type system configuration in your start menu and then choose System Configuration. 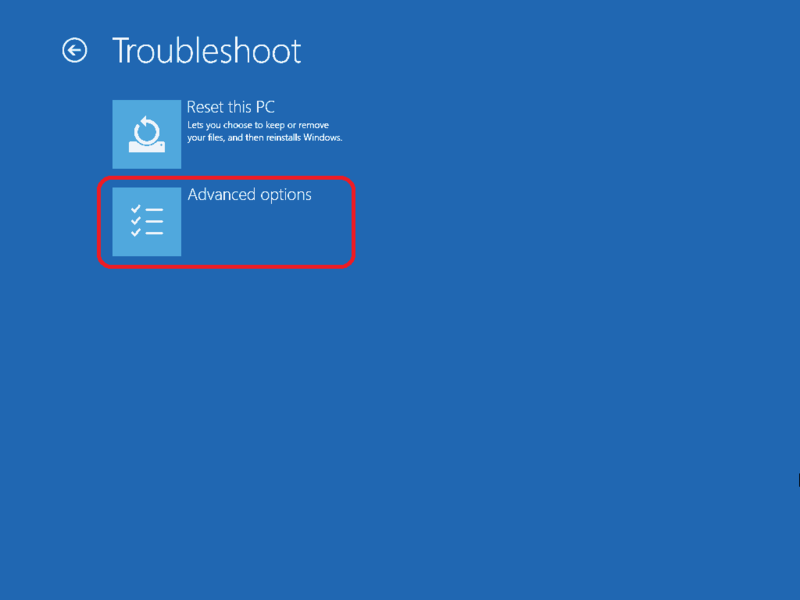 Open the Boot tab and check the Safe mode checkbox, minimal and click OK. Choose Restart to restart you computer now. You will have to interrupt the boot process three times in a row. 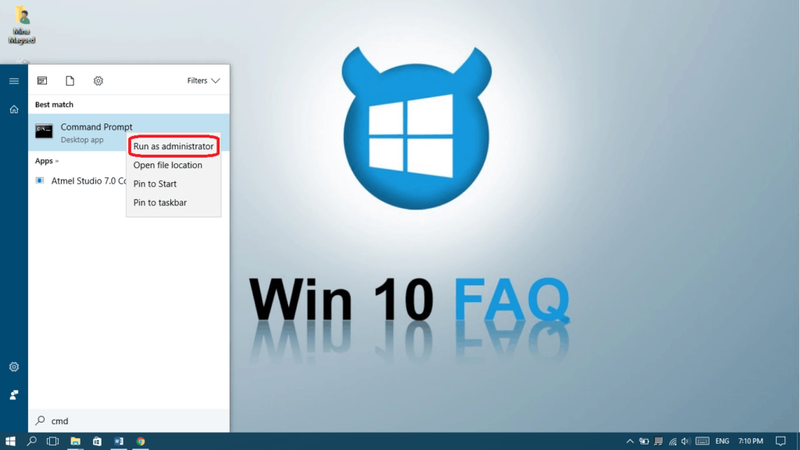 To do so, hold the power button as soon as you see the Windows logo, right after the computer manufacturer logo. This will turn off your computer. Turn it on again and interrupt the boot process again in the same way. Do this 3 times in total. 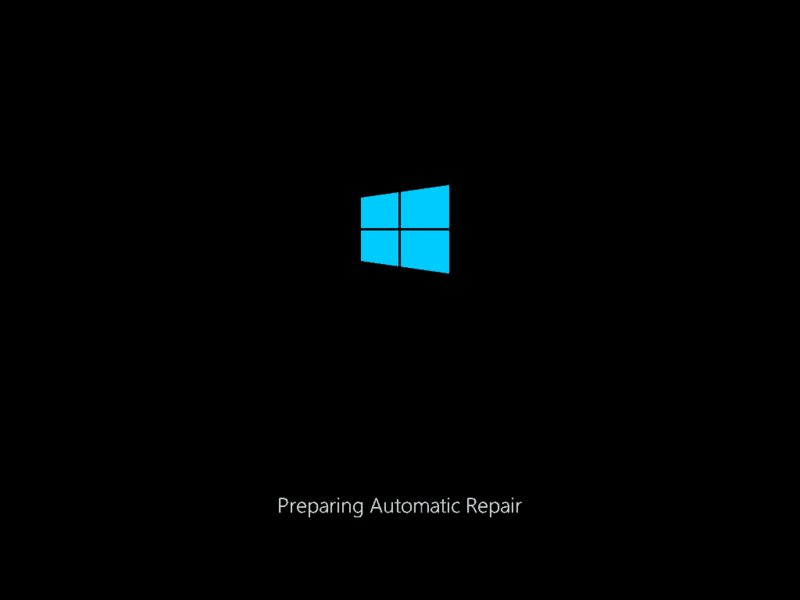 After the third interruption, power your computer up without interrupting, and you’ll see a message under the Windows logo saying “Preparing Automatic Repair”. Now, you will see another message saying “Diagnosing your PC”, keep waiting for a little while. Now that you see this screen, choose Advanced options. We are about to finish, choose Startup Settings. After this, press F4 or F5 when you see a list of options for restart. F4 will make you restart your computer in safe mode. 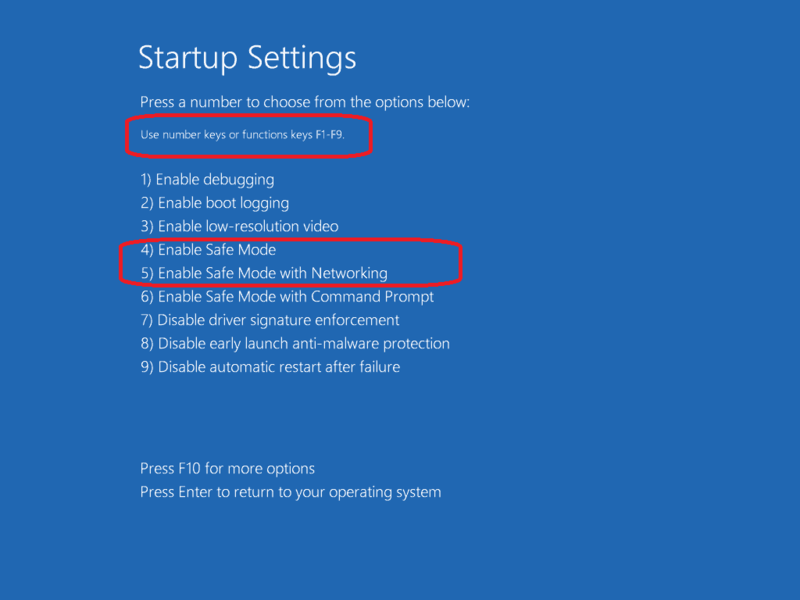 You can also press F5 to launch safe mode with networking if you’ll need to use internet to follow this post while fixing in safe mode. 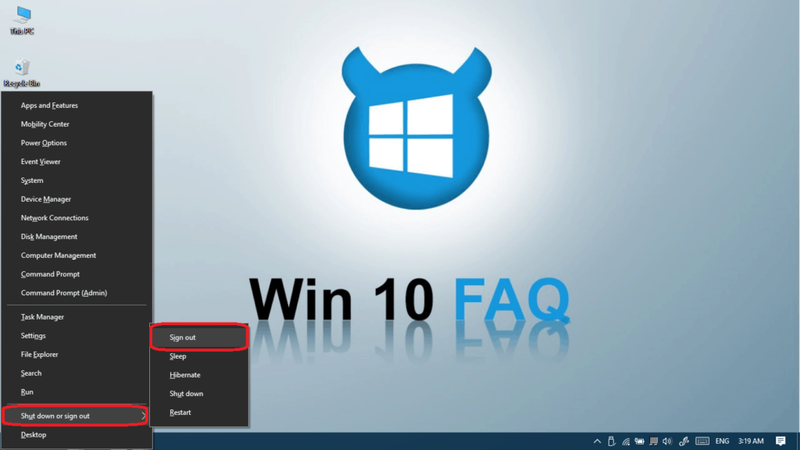 Open Start Menu and type Regedit. 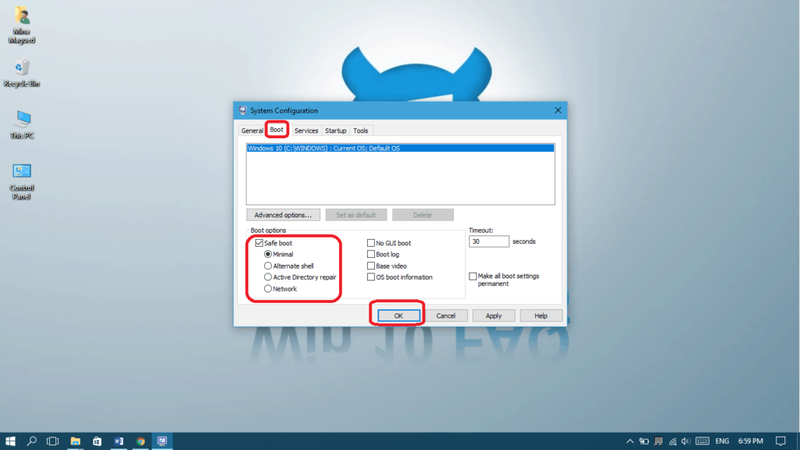 Right-click on Regedit and select Run as administrator. 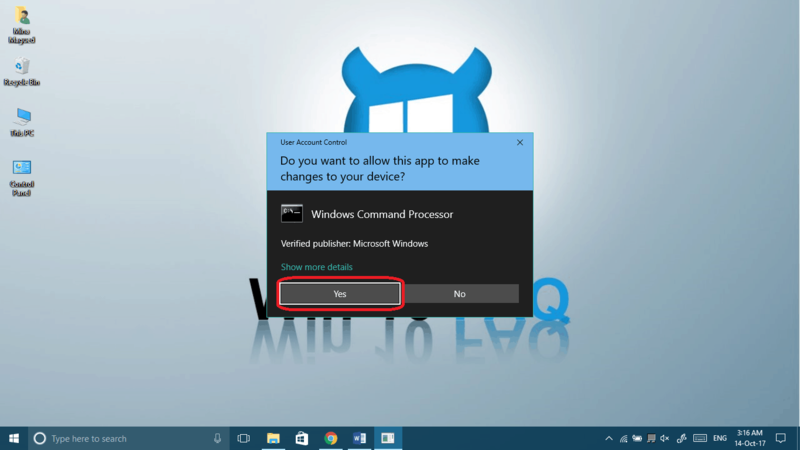 Click Yes to allow the app to make changes to your device. 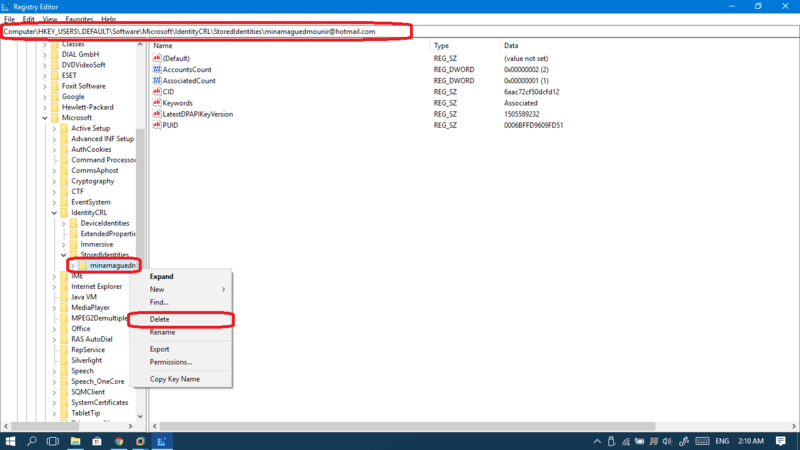 Once you find it, double click on the RefCount key at the same folder and change its value to 0 and then click Ok.
Close your Registery Editor and everything else and restart your computer. 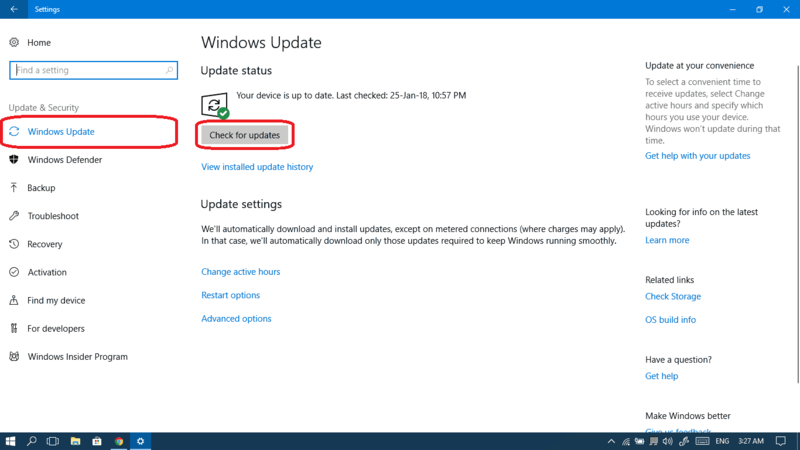 Once your computer is restarted, it’s time to check again for updates. Jump to Method IV to do it. 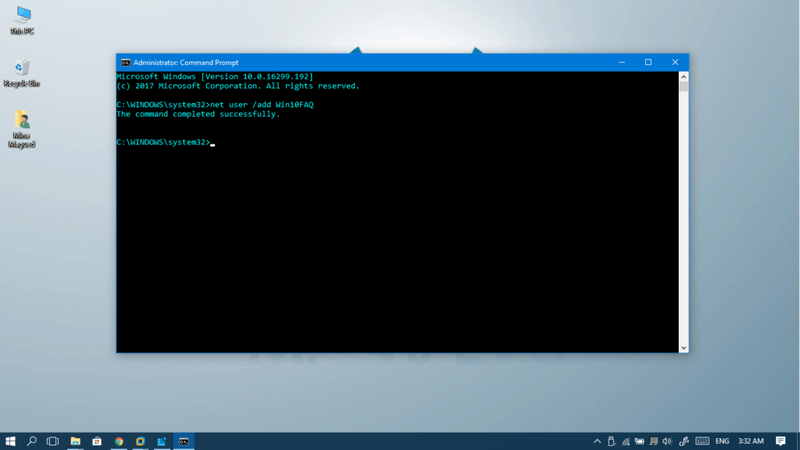 We will need to go one more time to Safe Mode, run Command Prompt as administrator to delete every existing account on the computer and then recreate them using our lovely CMD. Are you ready for it? 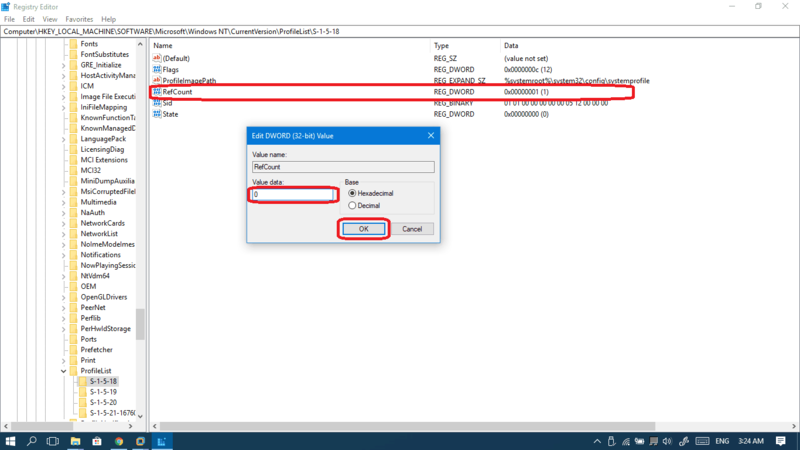 net user /delete USERNAME (this command will delete your current account). 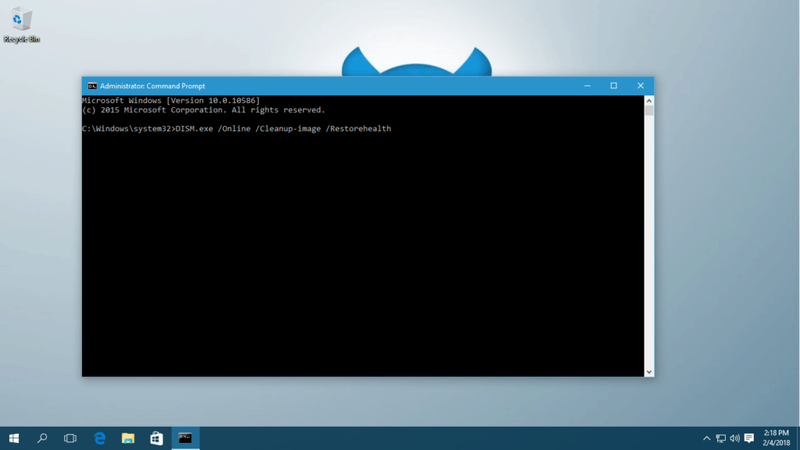 net user /add USERNAME PASSWORD (this command will add the username another time). You can neglect adding a password like the screenshot below. 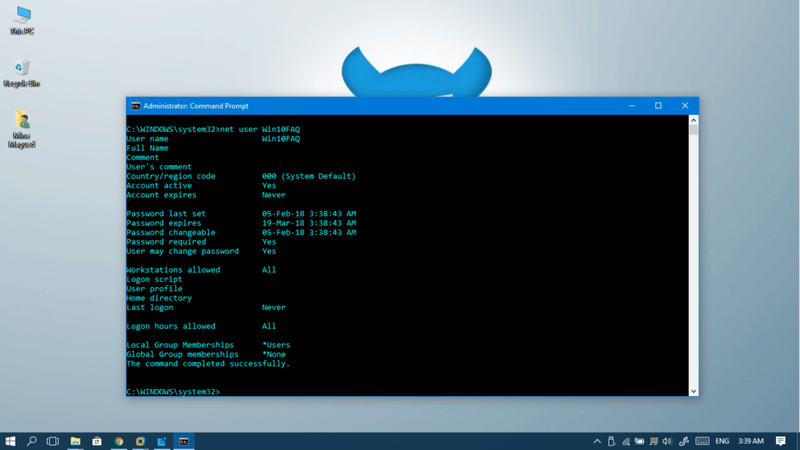 net user useraccountname (This command will show you the user details after its creation). 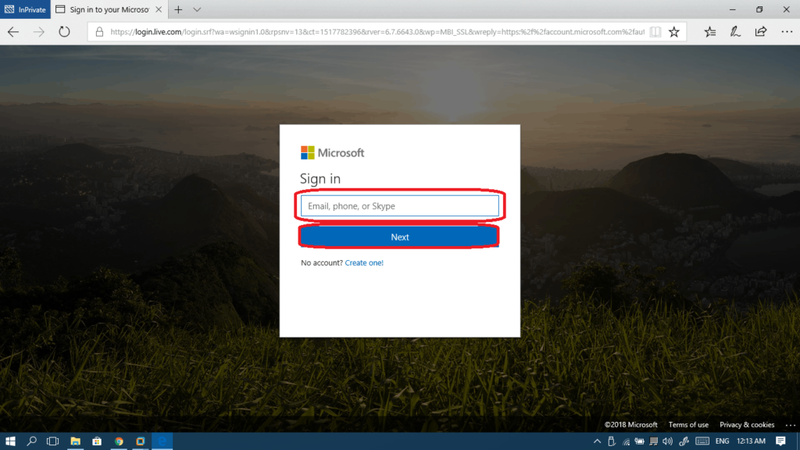 Go to https://account.microsoft.com/account in your Edge Browser. This is very important, don’t use Google Chrome, Firefox nor any other browsers. Click on the Sign in button at the top right corner. Enter your main email and click Next. Once signed in, close your browser and sign out from the temp account. Try to sign in again to your old account. 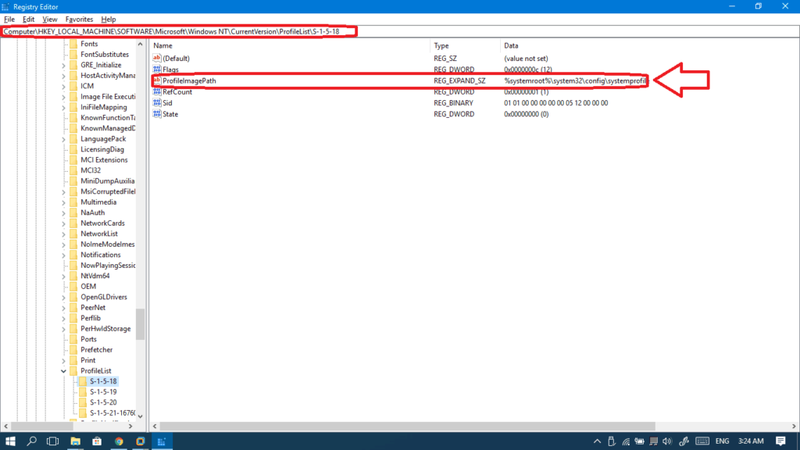 From the left pane, go to Computer\HKEY_USERS\.DEFAULT\Software\Microsoft\IdentityCRL\StoredIdentities\ and you will find a folder for each existing user account listed under this folder. Right-click on each of them and click Delete. 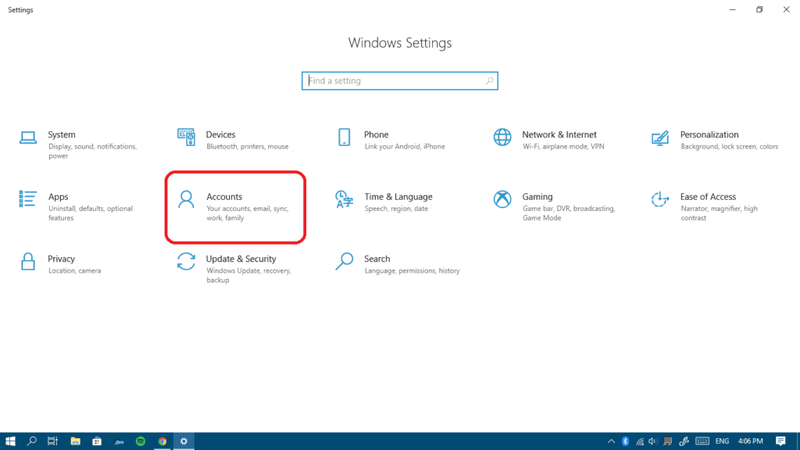 Now restart your computer and add your account from the Settings panel. If your problem is finally fixed, maybe you’d like to try the auto login feature to forget about the tough days you had logging in… Click here to know about this feature and how to activate it. 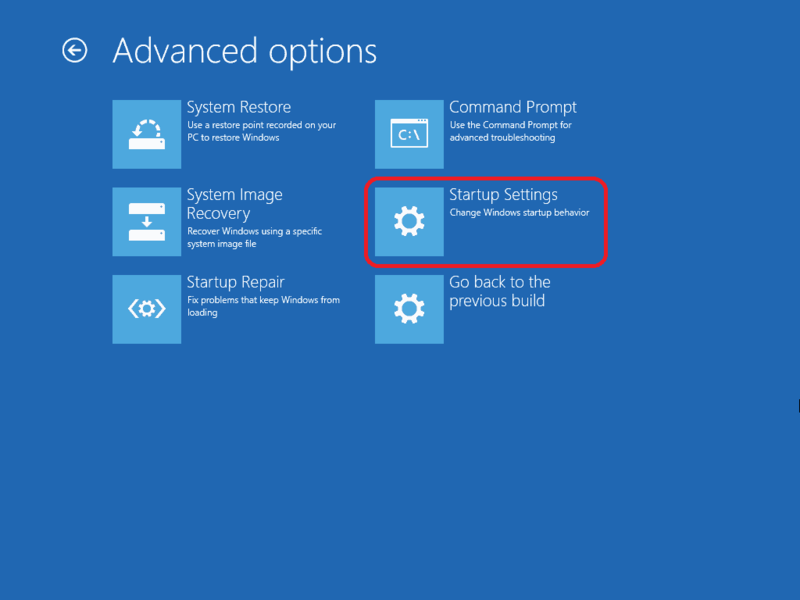 I can’t access my pc so you tell me to click on the start menu. How lame is that. Do you actually know how to get around the problem or did you just copy someone else’s rubbish. 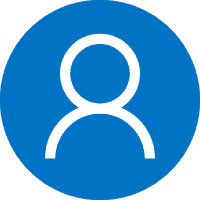 Hello Alice, deleting your account will not delete any files… If you’re talking about the synced ones through OneDrive (online availability files only), they will be back once you login to your account again. There nothing to fear, just follow it.